Neela Vermeire Mohur Extrait WINNERS!! Heya Perfume Posse, Portia from Australian Perfume Junkies back with some winners. All you had to do was leave a comment this week and random.org has done all the hard work. Special thanks must go to the wonderful Neela Vermeire of Neela Vermeire Creations for being so generous. 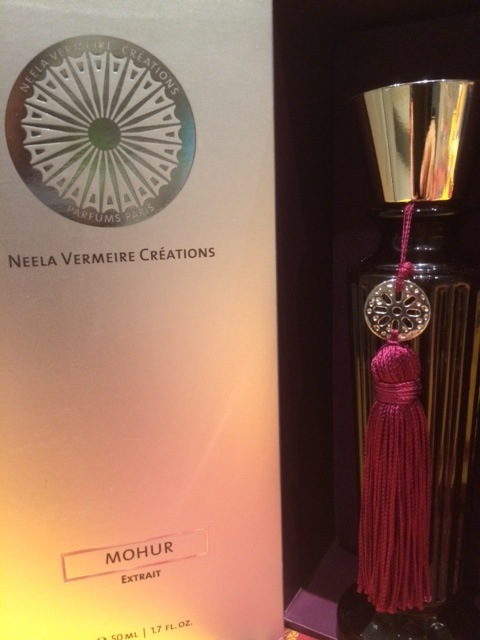 Like to see a Neela Vermeire Mohur Extrait Review<<JUMP? 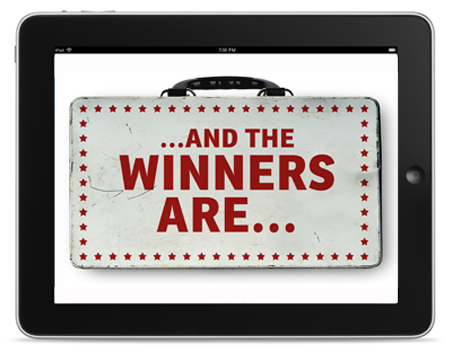 Today we have 3 winners. Each will receive a sample of Mohur Extrait and it will be posted by Neela to you. The winners will have till Wednesday 26th March 2014 to get in touch (portia underscore turbo at yahoo dot com dot au) with their address or the prize will go to someone else. I can’t believe I won! I’ve been extremely curious about this line, and Mohur extrait sounds like something I’ll fall head over heels for. Thank you so much, Portia! And a huge thank you to Neela Vermeire!